would love to see what people have the fancier the better and if anyone can link me to people making these would be great. 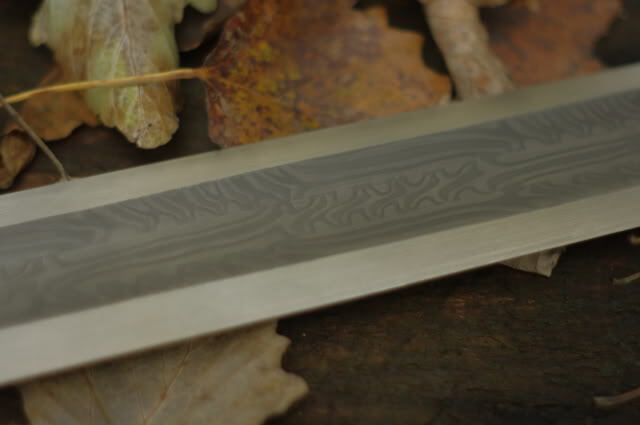 im making a sword in march and want a bit of inspiration so would love to see what you have out there. 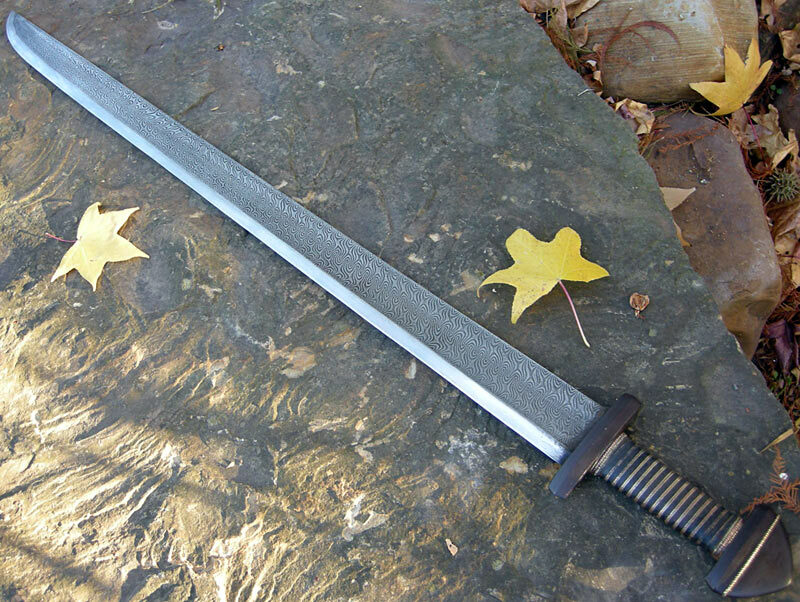 The sword was put together using custom fittings by Matt at Baltimore Knife & Sword on a Hanwei/Tinker bare blade, with the grip-work done by me. 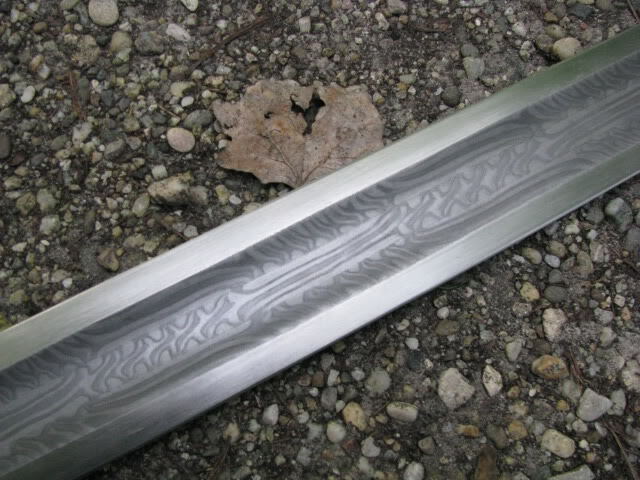 I am currently working on a scabbard, but haven't yet found fittings that I like. I've got an Albion Valkyrja. 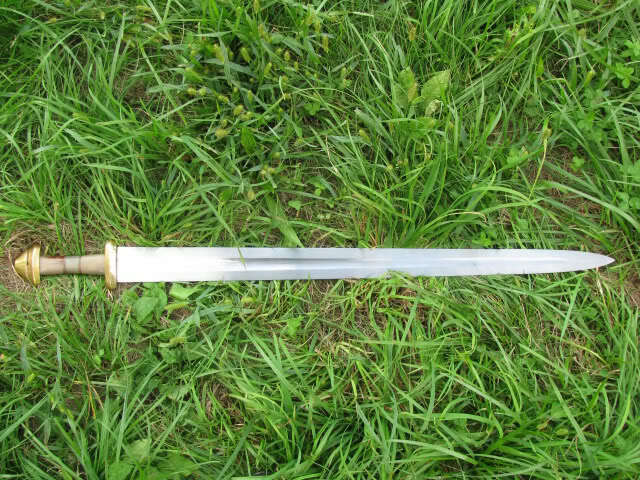 Below is a photo that looks just like my sword from Albion Europe (who really know how to take a picture of a sword. Okay, here are a couple pics. 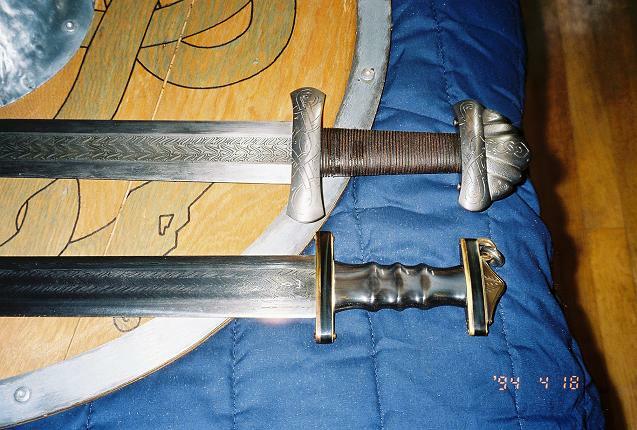 First picture, a Patrick Barta Viking sword and a Vince Evans Migration-era ring hilt sword. Second picture... just a few more. Were your huscarls off drinking in the mead hall at the time? 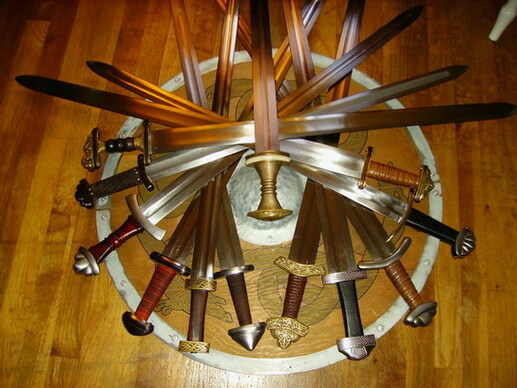 Good policy to make them leave their swords. And Roger. Valkyrjaaaa (pronounced in a sensuous whisper, as if heard on the wind)..... It's my greatest ambition to own somebody's old, beat up, third or fourth-hand one of those some day. Well since I posted in the seax section, I thought I would show off my modest Viking and Viking era blades. Not as great as some beautifut collections out there, but I'm proud of these. One was doubled in the last post. 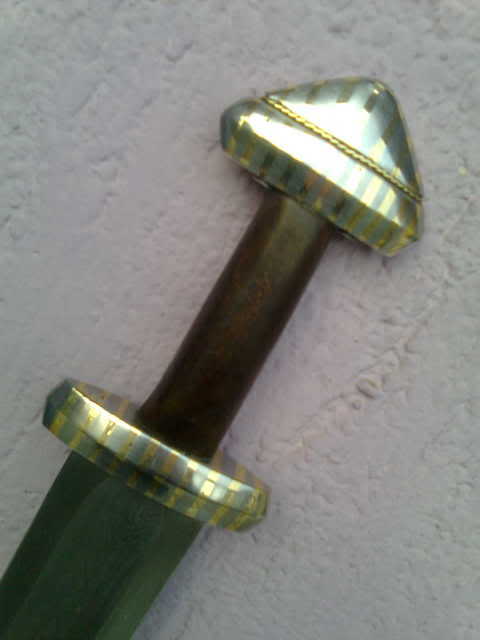 My sword is a del Tin 2104, but I have no camera to take pictures with. It is not terribly interesting anyway. I really like that horn-handled one, Luka. 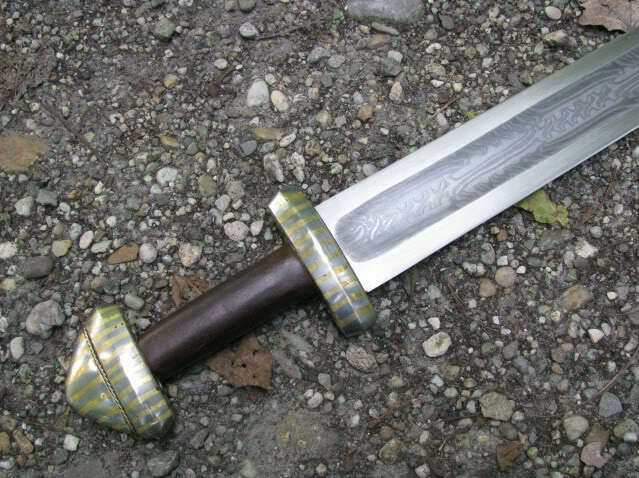 I have been wanting to get one of those blades and build my own hilt for awhile now, but I don't have any money for toys these days. Are those wooden spacers between the pieces of horn? hath noon, selle his coote, and bigge a swerd. Thanks! The spacers are leather. 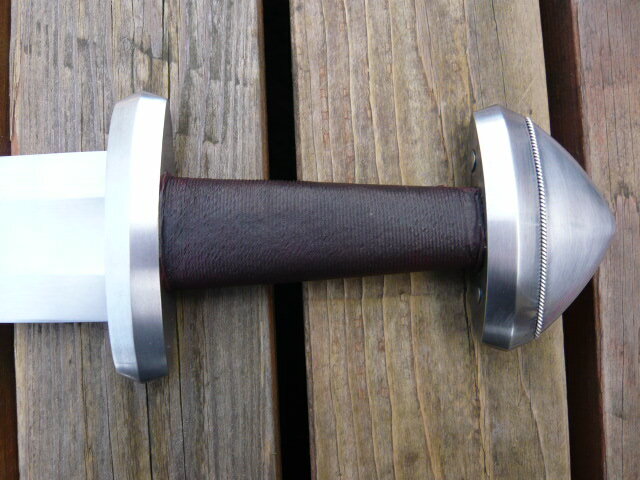 Btw, I handled DT2104 once, relatively plain sword, but I remember it handled quite well for a Del Tin viking sword. I disagree! I think it's very interesting. 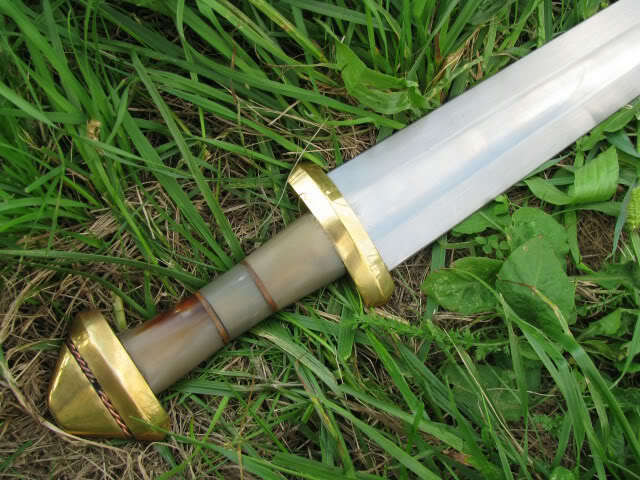 The 2104 is one of DT's better Viking swords. 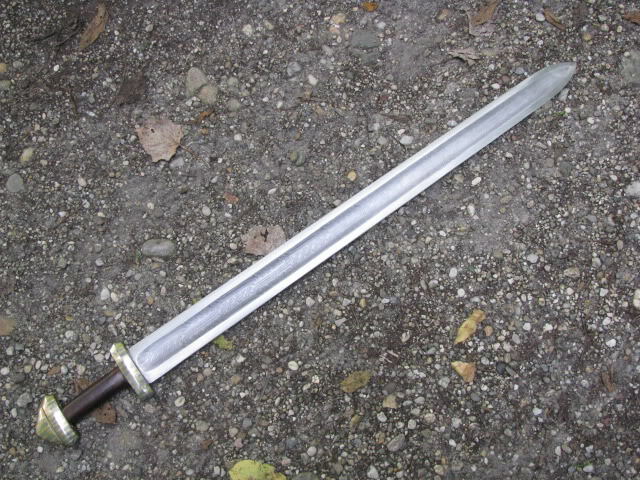 Mine weighs right about 3 lbs even and is quite well balanced, a pleasure to wield despite being relatively heavy (it's actually only a few ounces heavier than the original Witham sword). I call mine "Ceiling Biter". 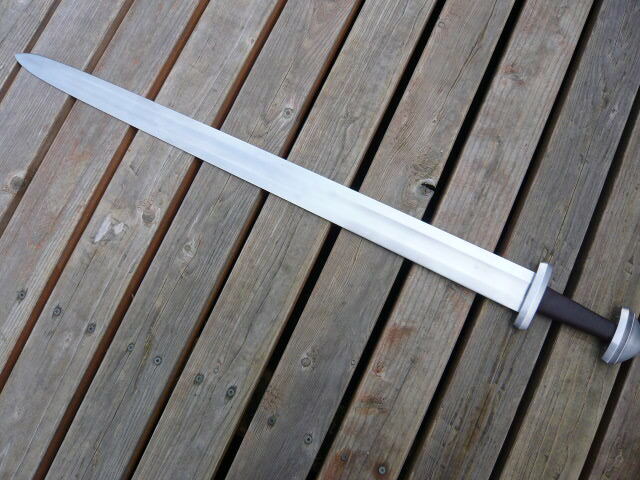 Here are two viking swords I made from bare Hanwei viking blades. 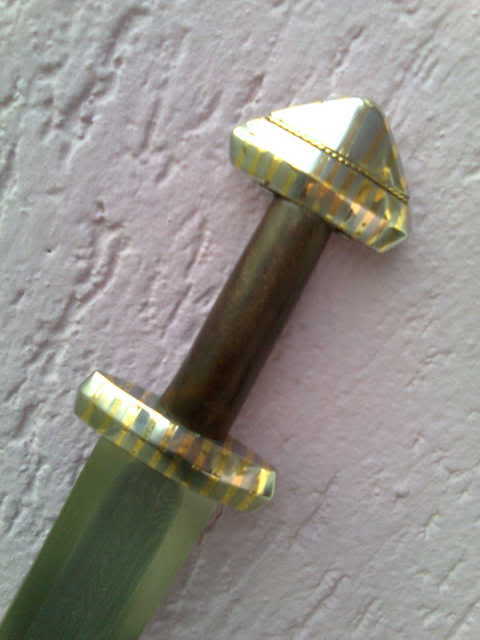 My own Dybeck, with bronze fittings from Mercia Sveiter that I did some minor modifications to, cleared from casting seams and polished. 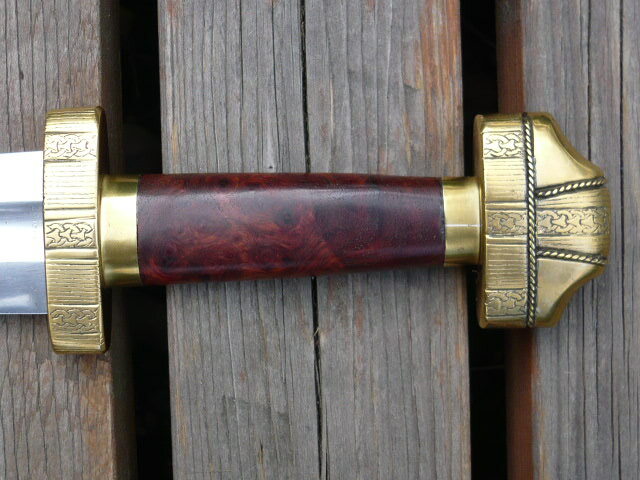 Handle is birch covered with silver coated copper wire. 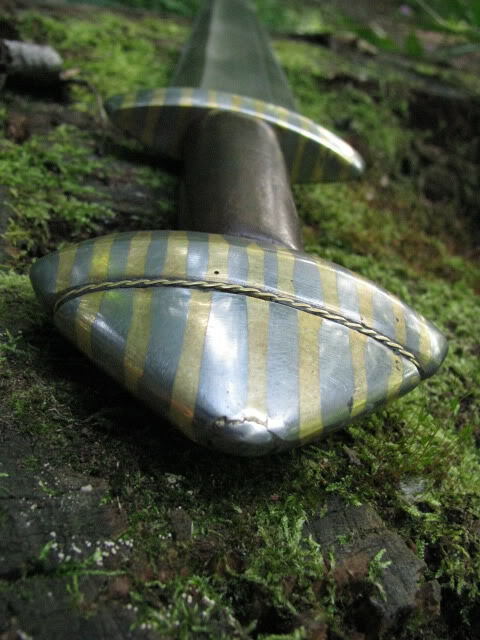 Below the Dybeck is a template for the Mileham sword and Mercia Sveiter fittings temporarily tested on a dagger blade just to see what it feels like, another ongoing project. Here's my brother's Gaddhjalt. 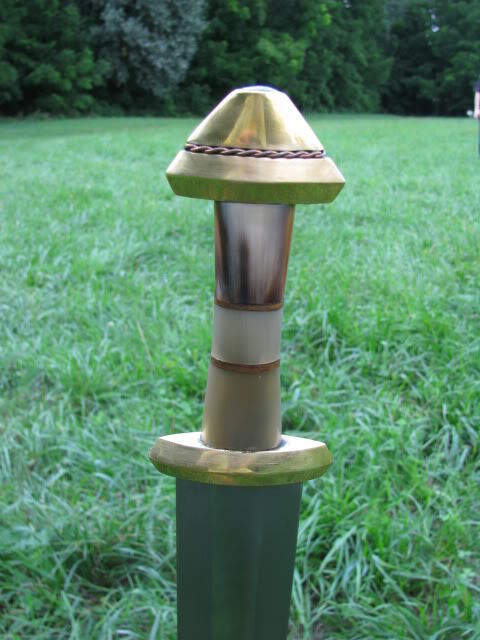 Made with cold rolled steel crossguard and iron pommel I made from bar and block stock that I oli burned black with linseed oil, and a lindenwood handle wrapped with silver coated copper wire. 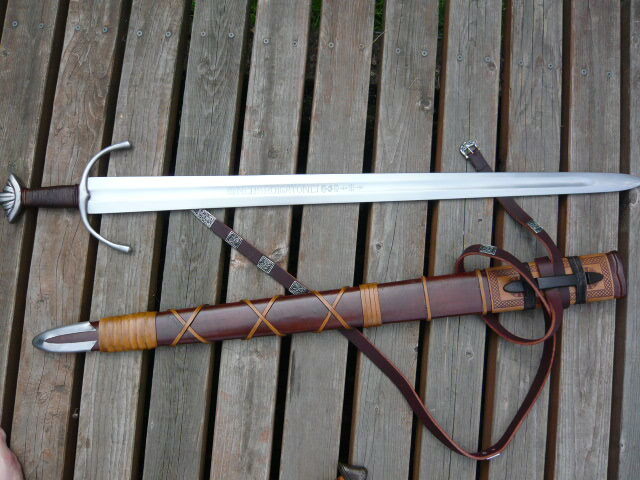 Both scabbards are made with lamb's pelt innermost, a core of pine wood and covering in cow skin leather. 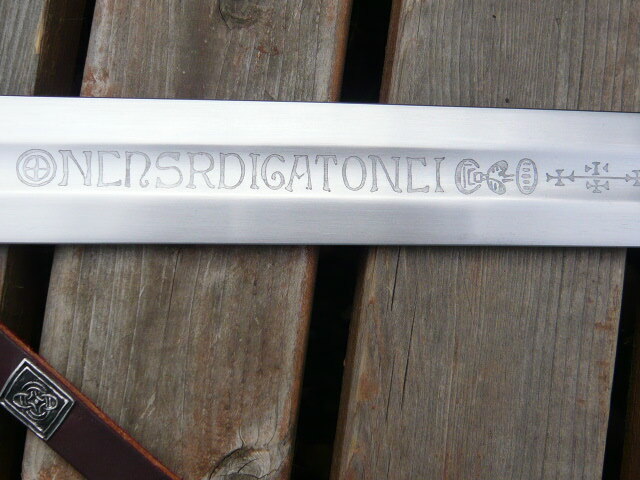 Bronze furiture for sword frog, chape and belt slider for the Dybeck, and belt slider on the Gaddhjalt are also from Mercia Sveiter. 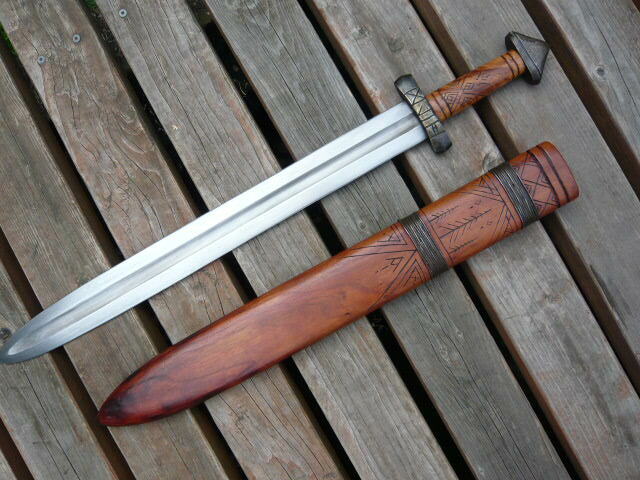 Very nice work on that Saxon sword. Hi, Well my collection has changed since this post first started. I agree, lets show an Ulfberht!. 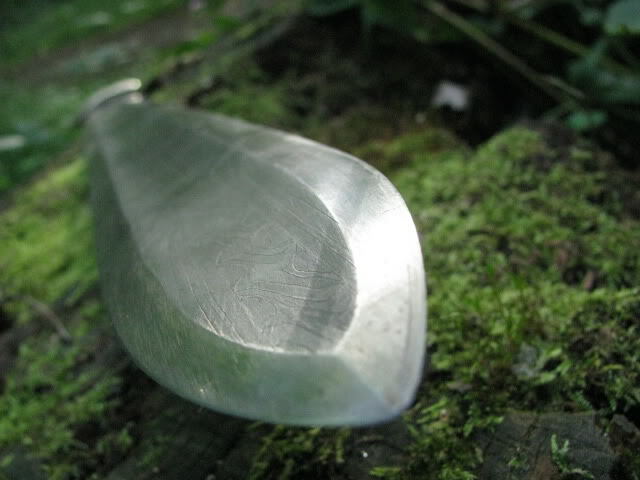 I have a sightly worked on Windlass Ulfberht., not shown. and the following, Albion, Tinker, Del Tin and Mad Dwarf. 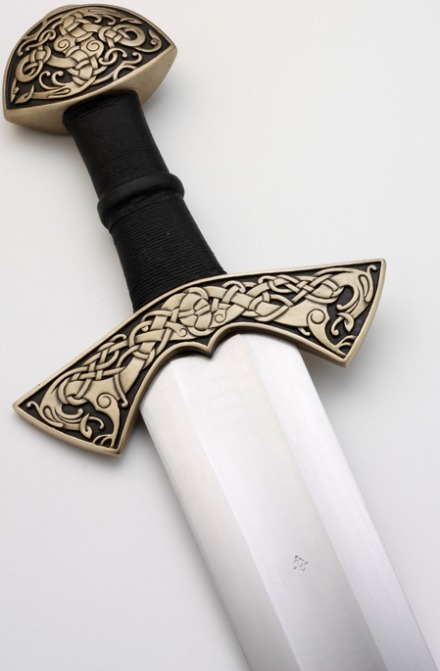 Robert, you're the first person I've seen on these forums to have a Mad Dwarf sword. 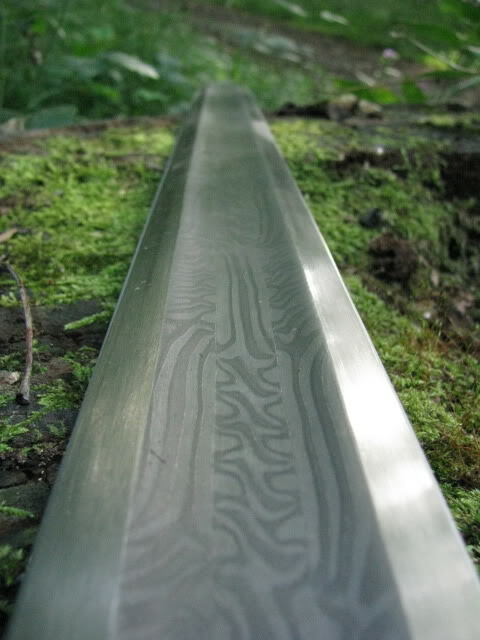 At one point I was talking to Mad Dwarf about having a custom sword made after I finish school, so I'm curious to know what your thoughts are on this one, as to the distal taper, the handling, etc. I removed the spam from this topic and the associated posts. Carry on.